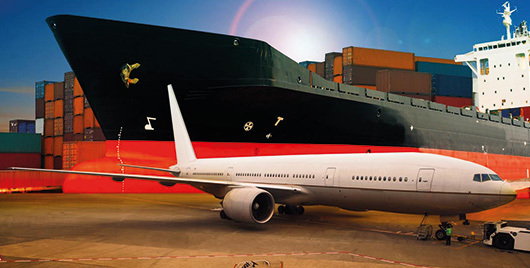 shipping services for different types of goods thanks to its widespread presence across the logistics hubs of the Marche Region(Port – Airport). Whilst new to central Italy, this service is already well established in Europe. The combination of transport by air and sea is an excellent way to optimise both costs and transit time when shipping to major locations worldwide. We work with an international network of over 250 offices in the world’s major ports, with regular services for both full container loads (FCL) and groupage (LCL). Thanks to our close collaboration with the major shipping lines (MSC, COSCO, EVERGREEN etc.) 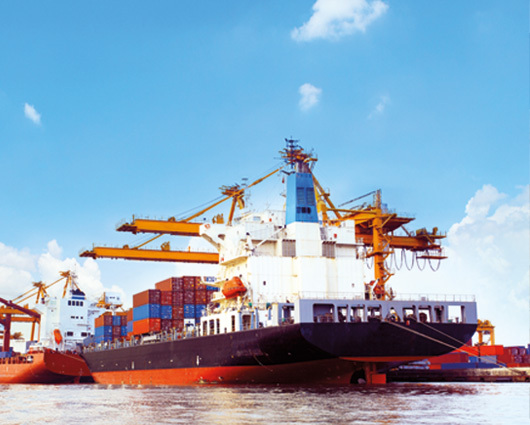 and agreements with important companies in the field of non-stop shipping, we are able to offer the best FCL shipping solutions to all major ports at a reasonable cost with better service for your money. We offer FCL services both to and from the port of Ancona, where we have an office and also operate as customs agents, as well as all major Italian ports (Genova, La Spezia, Livorno, Venice, Naples etc.). In addition to our standard FCL service, we can also provide logistics support (unloading, reloading, repackaging, storage) and customs assistance. Our FCL services also include managing special equipment such as reefer, open top and flat rack containers for perishable and Project Cargo shipments. As required by the SOLAS Regulations of 01/07/2016, we can assist our customers with weighment in order to obtain the VGM certification needed for exporting containers, thanks to us being an authorised economic operator (AEO). We offer weekly consolidated LCL import services from all major ports, particularly from China, the US and the Middle East, in order to combine the best transit time with the most favourable price for our customers. For exports, we also have weekly groupage (LCL) departures for the US, Far East and Middle East, plus many other ports around the world via Antwerp. In general, we can assist our customers in managing their maritime shipments by advising them on the mode of transport most suitable for their needs. Customised shipping tailored to the various needs of the client. Thanks to its presence at the Marche Airport, CSD Talevi Srl has always been heavily involved in managing air import and export services, and as a natural outcome, we became an IATA agent in 2000 in order to provide air freight services for export cargo to all the major airports around the world. Thanks to our flexibility and also our time-critical management of deliveries, the volumes that we handle have exponentially increased over the years. We have risen up through the IATA classification system to become one of the major air freight forwarding agencies in the Marche Region. In 2015 we were also named as a Top Customer by Lufthansa Cargo. Thanks to our consolidated exports to the US and China, we can offer an air freight service with guaranteed space and preferential rates among the best on the market. 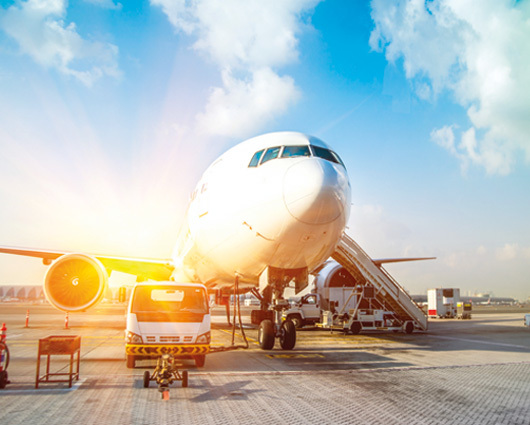 CSD Talevi Srl also specialises in air freight export for temperature controlled perishable goods, with services departing from the Marche Region to all major airports in 24-48 hours. Since 2016 we have been part of the WCA Perishables group and can offer door-to-door services for perishable goods with customs and logistics support in all major foreign countries. As to imports, we have consolidated weekly shipments from China, the US and the Middle East to Malpensa Airport, as well as urgent services, and consolidated services with longer transit times to allow our customers to choose the method that best suits their needs. We also have agreements with all the major express couriers (DHL, UPS, TNT, FEDEX) for the prompt shipment of small parcels all over the world at very competitive rates.